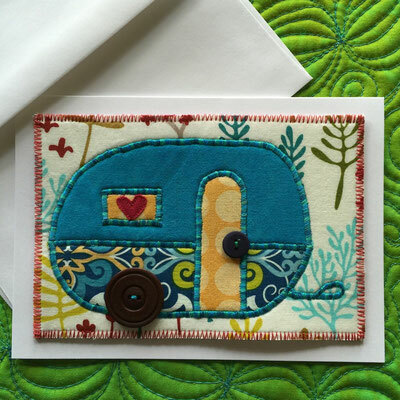 What's a jealous quilter to do when her brother in Boise brings home a camper (once it's fixed up, it will be amazing!)? 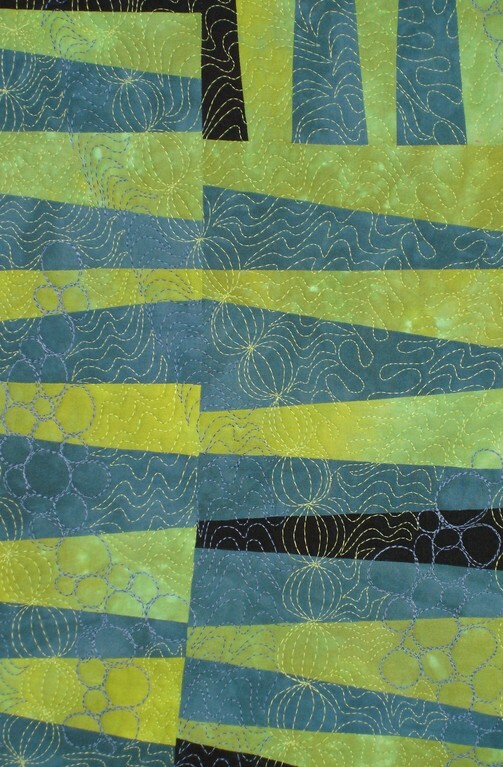 Make some out of fabric, of course. 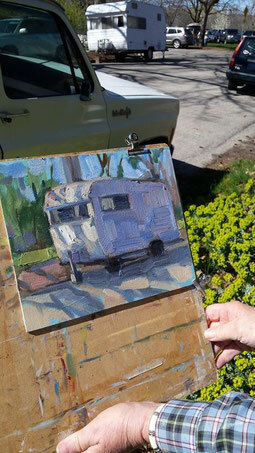 My brother lives next to a park in Boise and around the time he brought this camper home, a group of en plein air painters descended on the park for a day's work and about four of them chose to paint the camper! 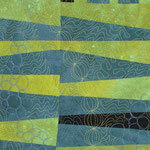 Well, my version is painting with fabric! 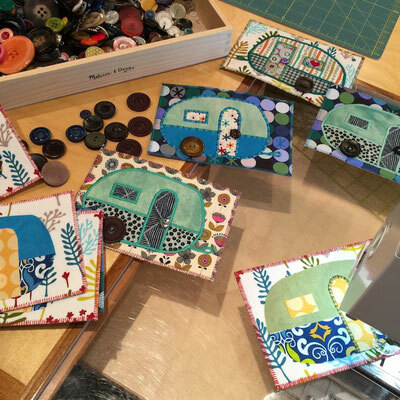 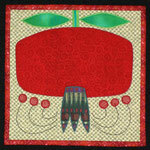 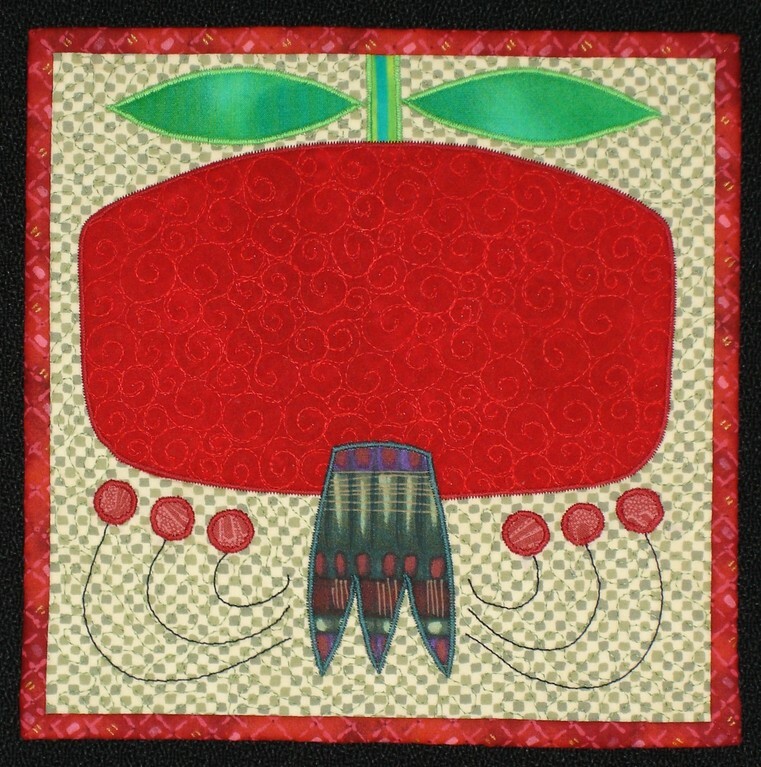 So, check it out in the on-line store, two colorways of campers for two new Fiber Art Card designs - adorned with vintage buttons! 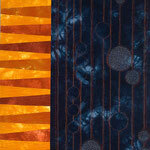 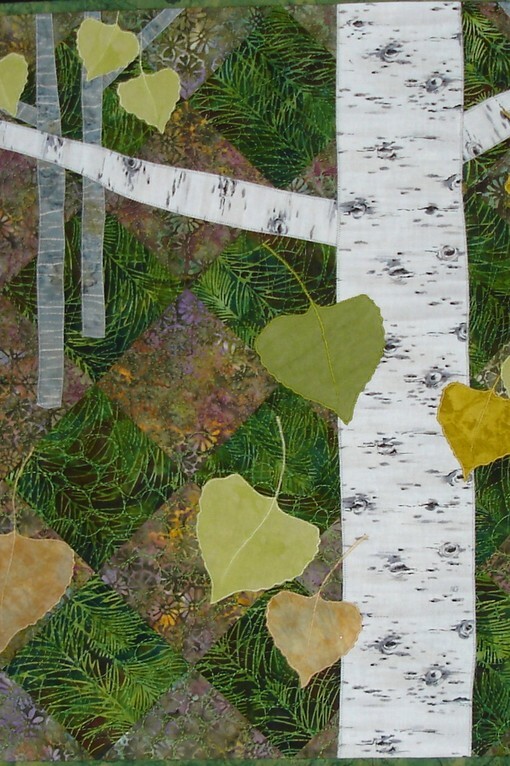 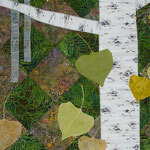 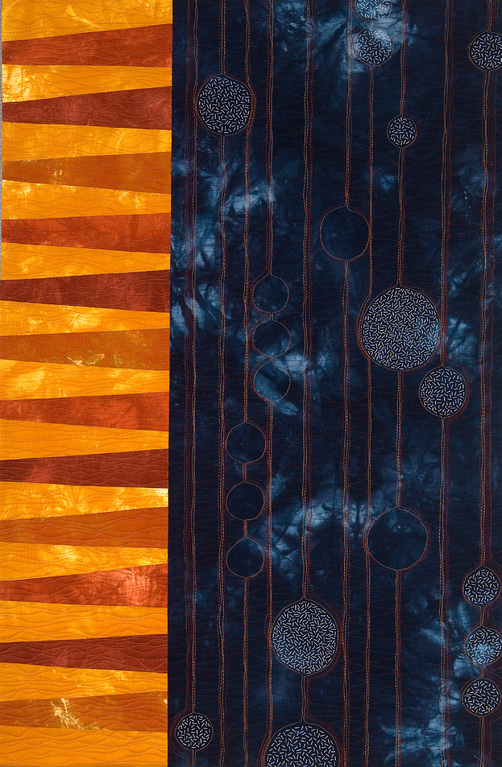 please "like" Pine Tree Studio's Facebook page.